They did it! 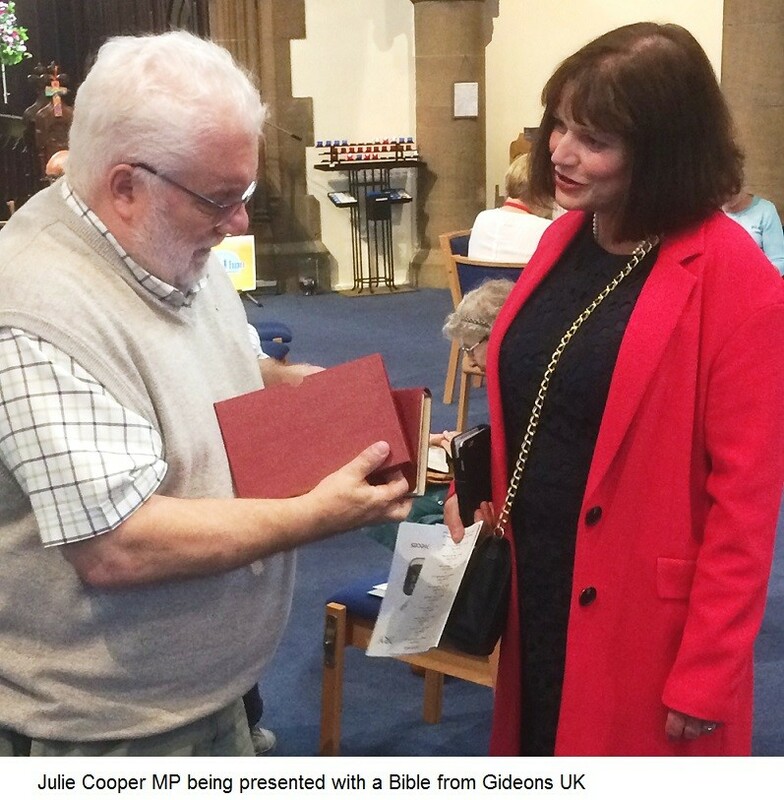 The congregation of St Stephen’s Church, Burnley Wood, assisted by special guests including local MP Julie Cooper, read the entire Bible in church on one day recently. Organiser Pam McGrath said: “What a wonderful day it was – more than 140 people from all over Burnley and beyond arrived between 9am and 5pm to read and between them they read 240 sections lasting 20 minutes." St Stephen’s parish priest, the Rev. Patrick Senior, kicked off proceedings by reading all of Genesis Chapter 1. 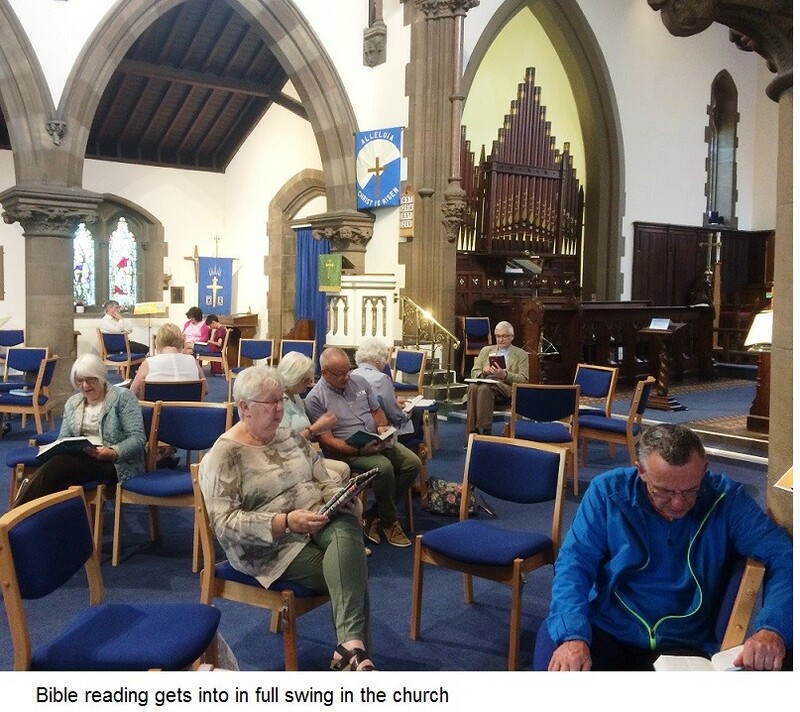 It was a great social event for the church as well, as those who had read or who were reading later in the day, got together over refreshments, some discussing the day, others the readings, and others just catching up with old friends. The purpose of the Marathon was to promote reading the Bible on a regular basis, and information was handed out to everyone who came, suggesting how this could be done. The day ended just about on cue when the Dean of Blackburn, The Very Rev. 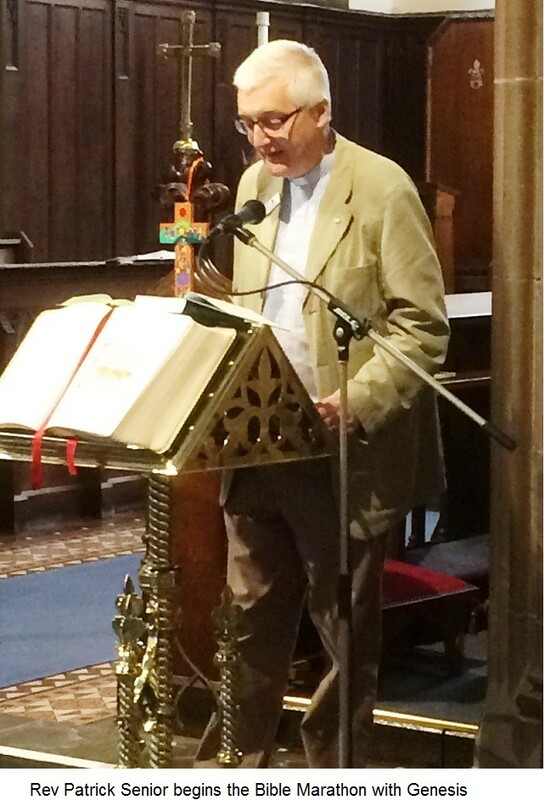 Peter Howell-Jones and the Bishop of Burnley, Rt Rev. Philip North, read the final chapter of the Book of Revelation.